Laurence Liew is the founder of 1degreenorth. As a veteran of the open source and HPC/Grid/Cloud community, Laurence has been promoting the use of open source software, Linux/HPC/Grid since 1998. 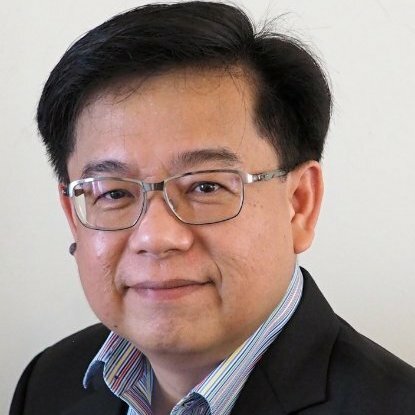 He built the very first commercial Linux cluster for a local research institute in 1999 and has since implemented and consulted for many organizations in APJ, Europe and the US, on HPC, Grid and now Cloud. Singapore Developers: Welcome to the Neo4j Community!